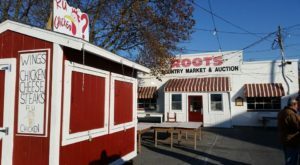 Nescopeck is hiding a pretty delicious secret that, if you don’t live in the area, you may not have yet discovered. 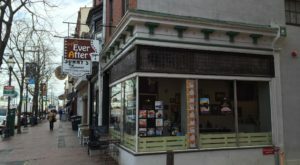 Out of the doors of a tiny shop, on 3rd Street at Oak Street, leaves a steady stream of pretty happy people, holding what has been referred to as pizza that is simply “addicting.” This tiny shop in Pennsylvania absolutely should earn a spot on any food lover’s bucket list. 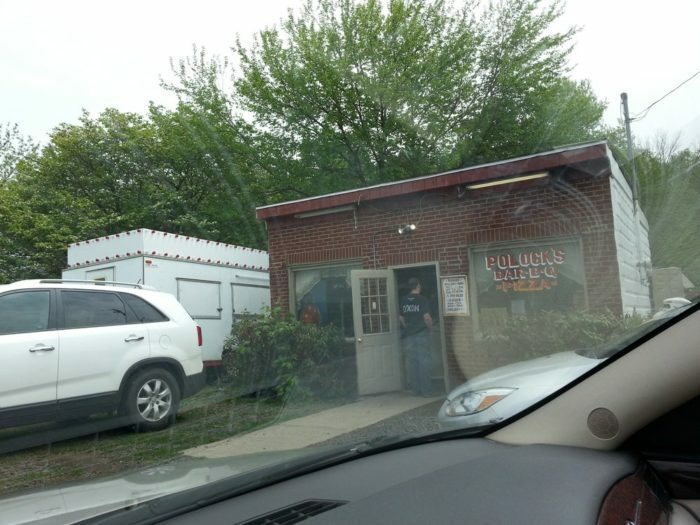 Polock's Bar-B-Q & Pizza may also serve barbeque but it's famous for its pizza. In fact, those who have had it before willingly stand in line, even in frigid temperatures, to pick up their pizza pie from Polock's. The no-frills tiny restaurant, with no seats, is take-out only. It's so popular that customers are advised to order their pizzas at least an hour in advance. 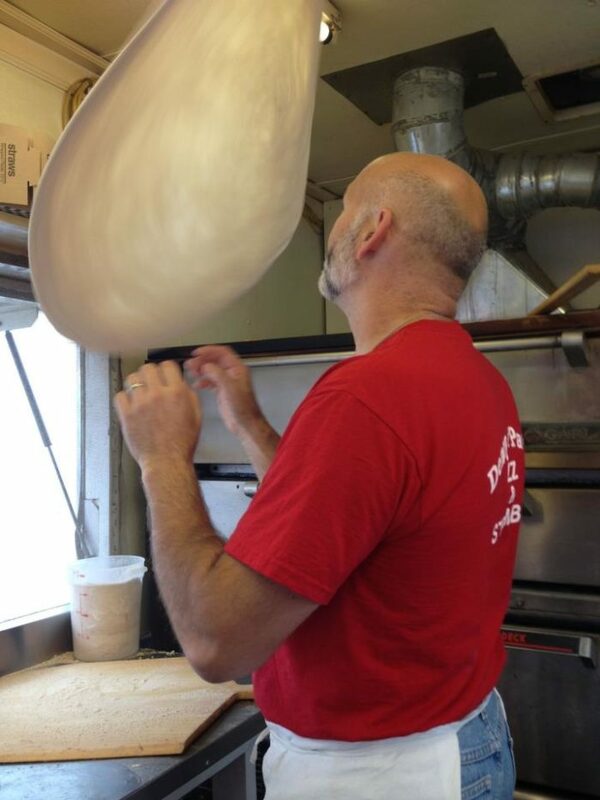 But, there's something else that makes this pizza shop so unique. 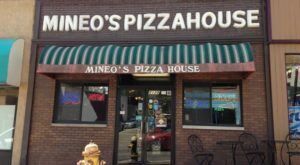 Denny and Pearl Briggs joined the pizza business in the mid-1960s and, in 1971, they opened their first pizza shop. But, what made Denny & Pearl's business so unique is they didn't just focus on their brick and mortar shop. 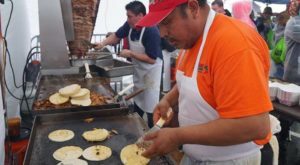 They also took their pizza stand to state fairs and carnivals throughout the summer. 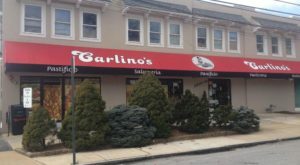 And that's where Polock's becomes even more unique. 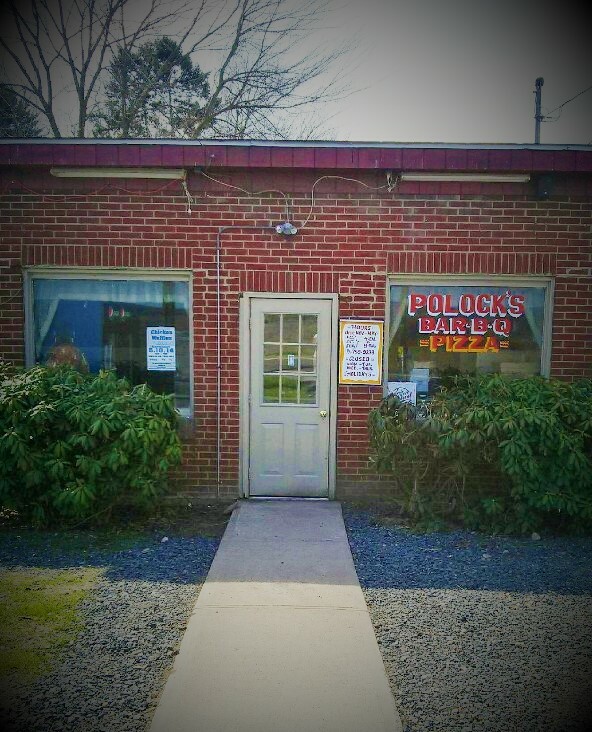 Polock's Bar-B-Q & Pizza only has hours in its tiny Nescopeck shop on Fridays, Saturdays, and Sundays from November through May. But, that doesn't mean you can't satisfy your pizza craving all summer long. 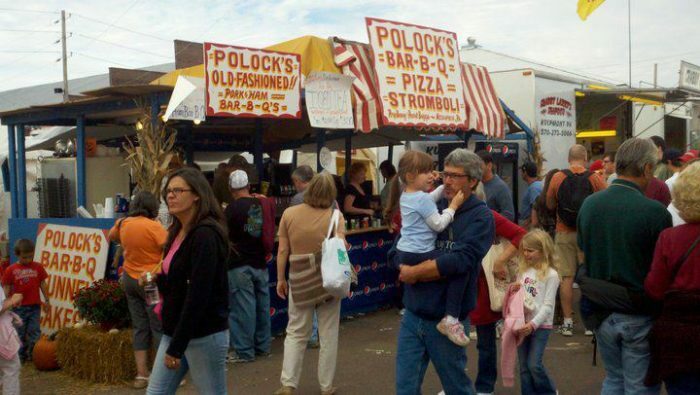 Carnival and fair goers in the state can grab a slice of that same Polock's pizza at Denny & Pearl's Pizza or Polock's Bar-B-Q & Pizza stands. 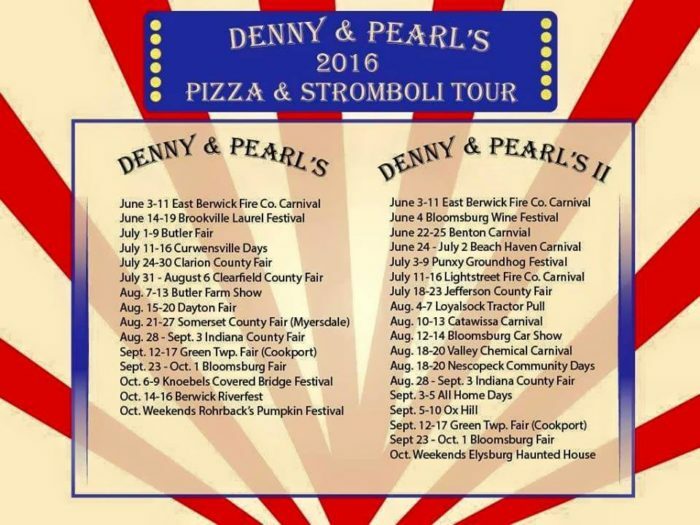 Check out the schedule above to find a carnival or fair near you to grab a slice of that famous pizza. But, back to that tiny shop in Nescopeck. 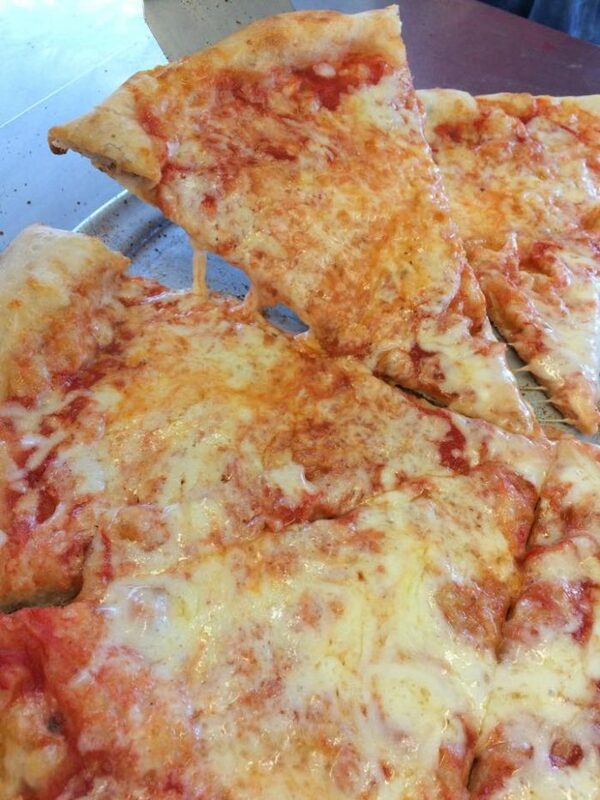 Plan ahead of time when you will order your pizza because Polock's gets incredibly busy when it's open. Hours generally run from 4 p.m. to 9 p.m.
Polock's pizza will cost you a bit more than your average pizza chain. Bring cash with you (no credit cards or checks accepted) but make sure you don't have a bill larger than $50 or you'll have to run to an ATM or leave empty-handed. 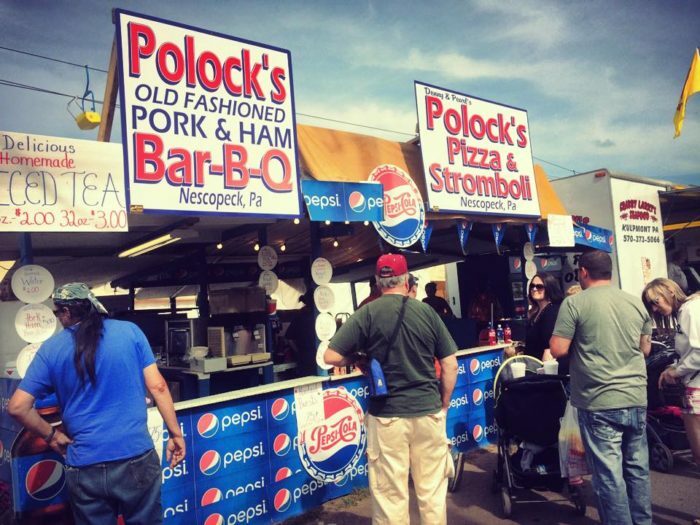 Even if you're not in the mood for pizza, you'll have plenty to choose from at Polock's, including their famous strombolis and barbeque. 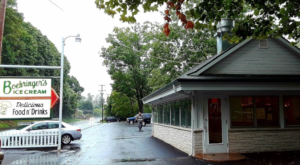 This tiny shop in Pennsylvania is sure to leave your pizza craving satisfied – until the next one comes along. 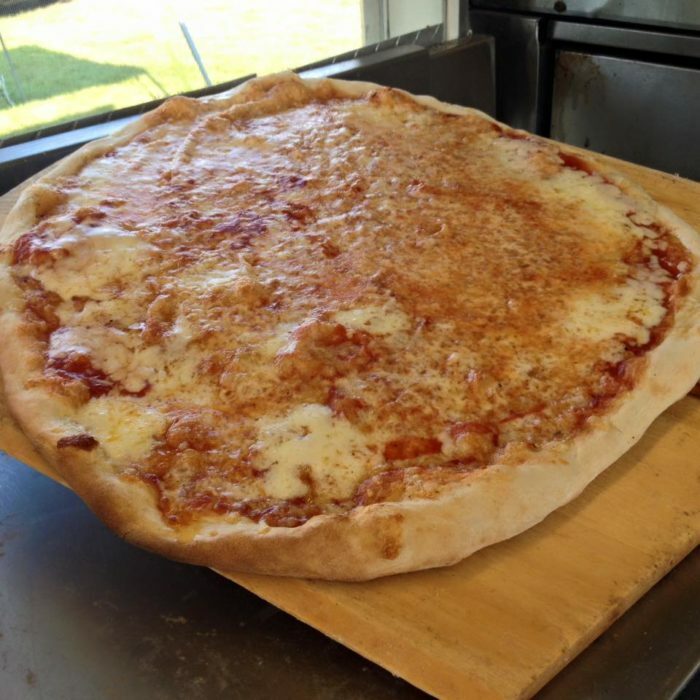 Check out Polock’s Bar-B-Q & Pizza’s Facebook page to learn more about this addicting pizza and the family behind it. 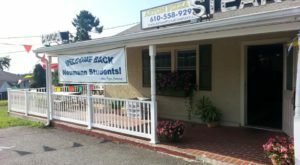 And, if you’re a fan of family-owned restaurants, read this article on the 11 mom & pop restaurants in Pennsylvania that make amazing homemade food. 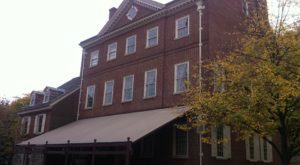 The most magical train ride in Pennsylvania... Plus, the best pizza in the state.